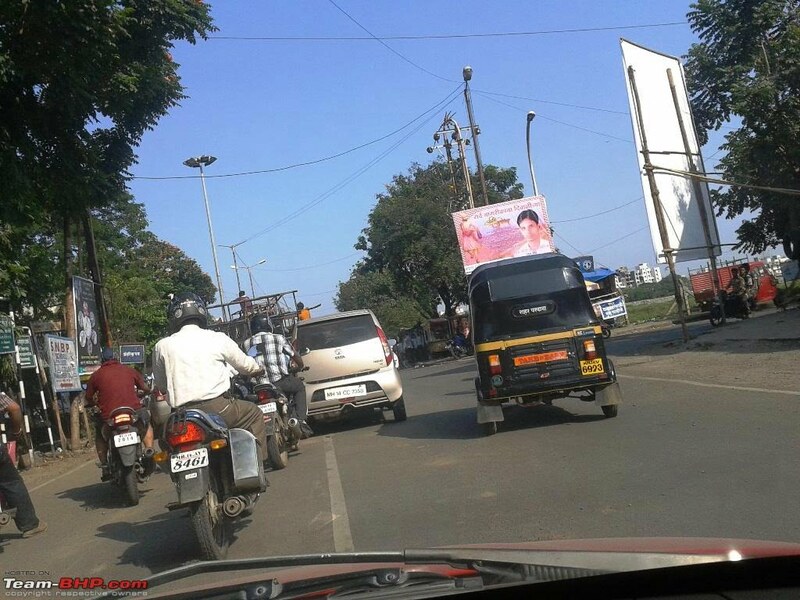 Spy Pictures Of Tata Nano V2– Are These Real? Tata Nano V2 by Tata Motors is the long pending new version (Version 2 or V2) of the existing first generation Tata Nano. Tata displayed Nano in Auto Expo od 2008 and it was launched in India officially in March 2009. Since then, Tata Nano has not seen any car competing in its price segment as Nano created a small car segment of its own in terms of price and affordability. But like any other breakthrough, Tata Nano also has some shortcoming or areas of improvement which are supposed to be addressed in the Version 2 of Tata Nano aka Tata Nano V2. Recently, there has been a leaked image of Tata Nano with a different kind of rear grille just above the bumper which seems to be the feature of the next Generation Tata Nano. To our surprise, the Nano which has been spotted with this different looking grille doe not have a temporary or testing license plate, rather it looks like a private registered car. Its not certain that this is a real test mule of Nano V2 or an aftermarket modification or graphic job on the car’s rear. However, for the heating problems and fire hazard in Tata Nano, having an extra grille to cool down engine more efficiently makes more sense, so it maybe a real Test mule as well. We leave rest of he conclusion to time. Lets wait and watch if we get some more test mule leaked or spy shots. For latest updates, you can stay tuned to us by liking our official Facebook Page and by signing up for our free email newsletter.